Again this year, the Birdies for Charity Fund will provide bonus dollars to participating charities and non-profits...like WVIK! When you "chip in" to help WVIK through the Birdies for Charity Fund, your entire contribution will go to support our services. 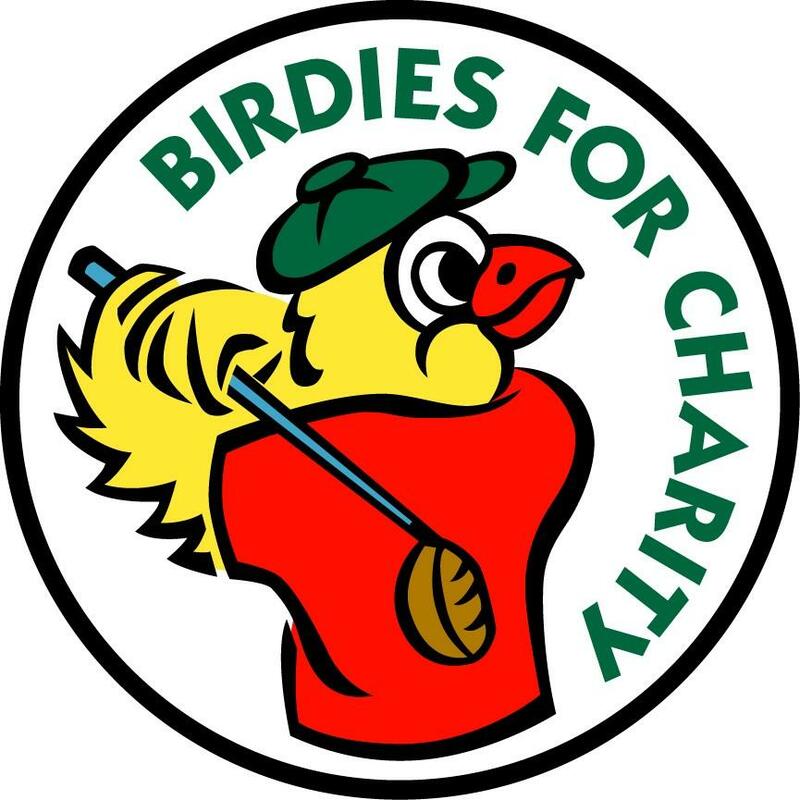 In addition, WVIK will receive a bonus from the Birdies For Charity Fund, historically a 5 to 10% match. Birdies is a fun way to support WVIK with a special one-time gift. For more information about supporting WVIK by participating in Birdies for Charity, call 309-794-7500. WVIK's Birdie number is 1581. For the full rules of the Birdies Raffle click here.